The weekend is for press conferences about video games. But it’s also time to play some games too. 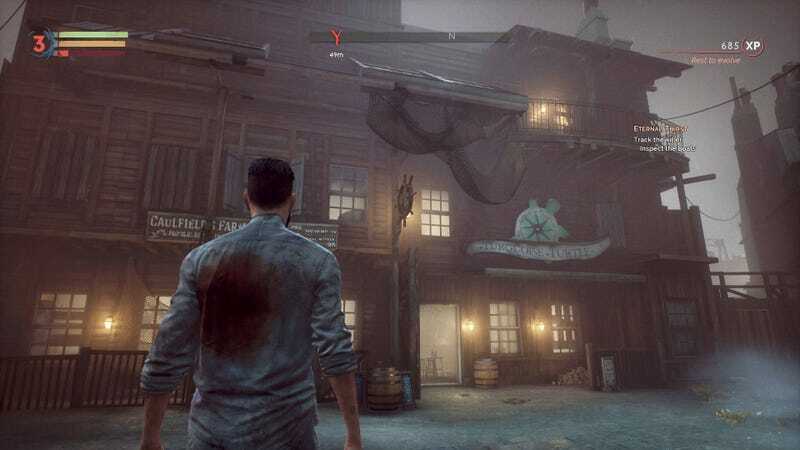 I’m determined to finish Vampyr, despite having trouble with the combat. In addition to the fights I’ve been putting off, I’m dreading hearing Jonathan Reid say “It’s locked all right.” Why are all the doors in this game locked? !